110 year old Bull Moose Shoulder Mount. Rack is 5 1/2 feet across. Beautiful mount for log home or lodge. 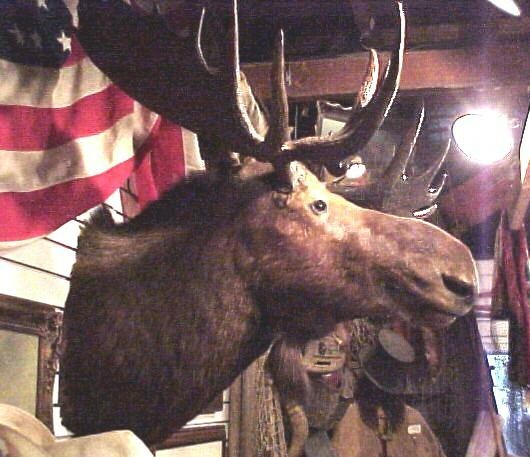 110 year old Bull Moose Shoulder Mount. Rack is 5 1/2 feet across. 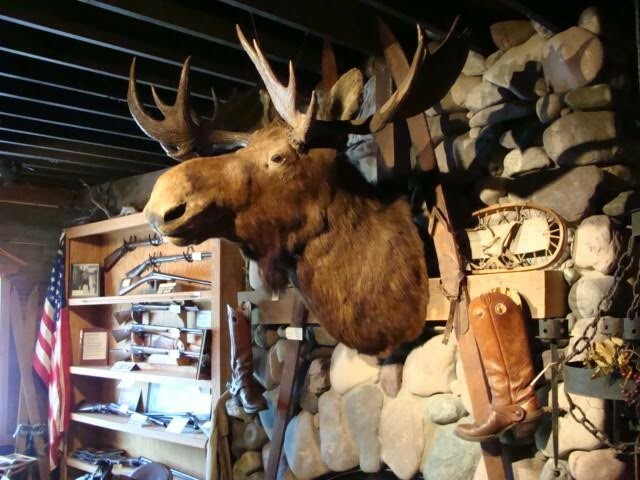 Beautiful mount for log home or lodge. Please email cowboycabin@centurytel.net with questions or call 406 270-2842.